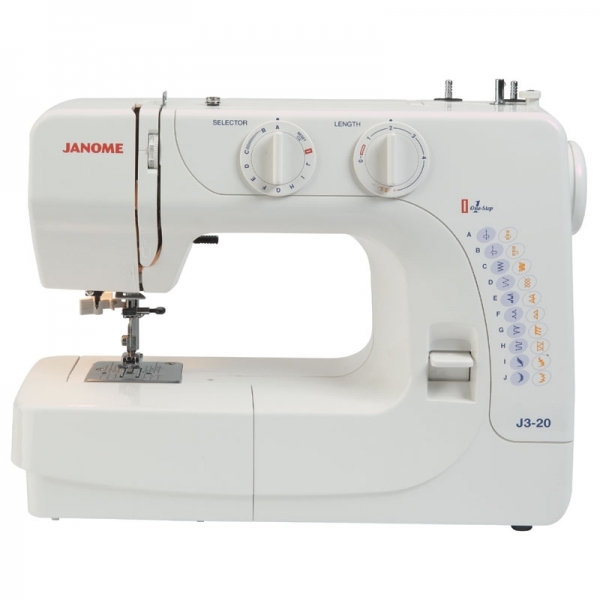 A practical machine with a good range of utility stitches for general sewing plus two decorative stitches. The inclusion of an automatic needle threader is a real bonus. 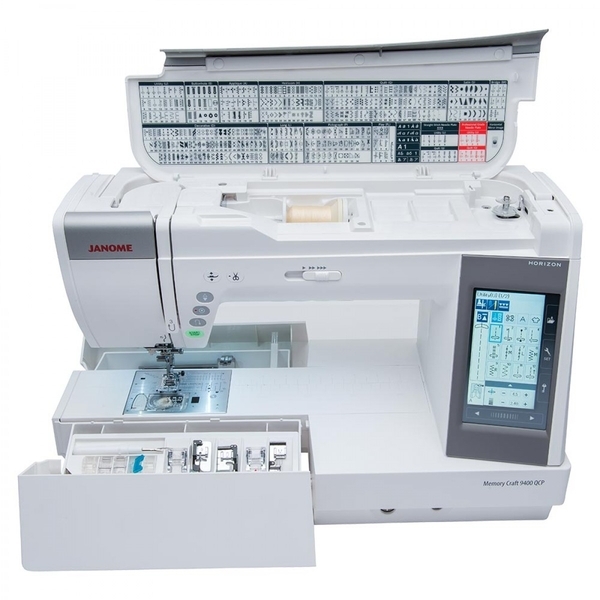 This is an great starter machine that is also ideal for those that sew occasionally. 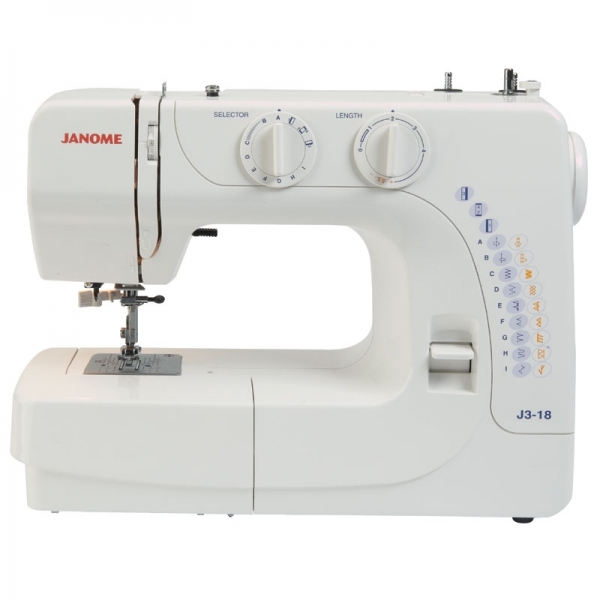 It is a really easy to use two dial model, one for stitch selection and the other for adjusting stitch length. It just couldn’t be simpler. 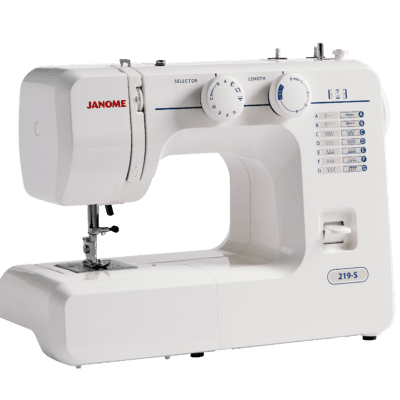 The 4-Step buttonhole creates great buttonholes whilst the automatic needle threader takes the strain out of threading the needle. 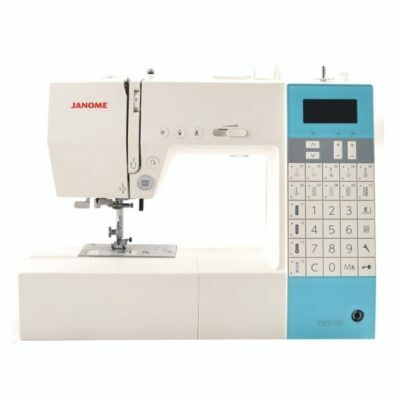 Looking for a machine with a few more decorative stitches & hard cover?